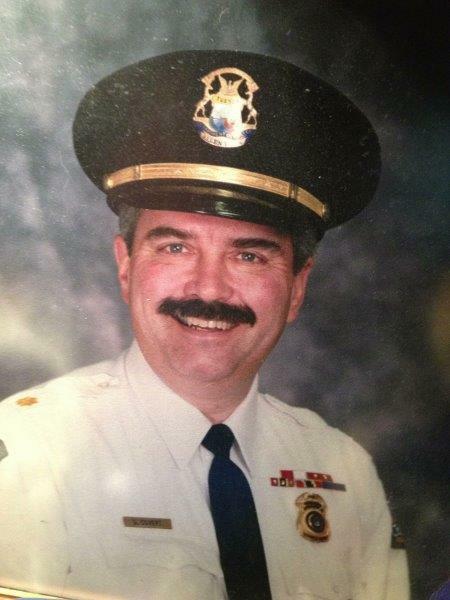 If you know of another Allen Park retiree, who is not yet a member of this organization, please share this link with them. ALL MEETINGS WILL BE AT THE ALLEN PARK CIVIC ARENA 15800 WHITE STREET ALLEN PARK, MI 48101 UNLESS OTHERWISE NOTIFIED. Retirement. Something we all worked for, looked forward to, and were promised to have. It’s that point in time where a person stops employment completely and begins to enjoy travel, hobbies, grandchildren, other interests and activities free of any work related constraints. The proverbial Golden Years. The idea of retirement is still relatively new first being introduced during the late 19th and early 20th centuries. Previously, low life expectancy and the absence of pension arrangements meant that most people continued to work until death. Today, most developed countries have systems that provide pensions, which may be sponsored by employers and/or the state. Retirement is considered a right of the worker in many western countries and is mentioned in many constitutions, as is ours in the Constitution of Michigan. 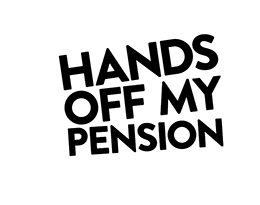 Although our pensions have been guaranteed, in writing, both through numerous mutual collective bargaining agreements, and the Michigan Constitution, we are faced with a very real and menacing threat, to our retirements, commonly referred to as Public Act 436. 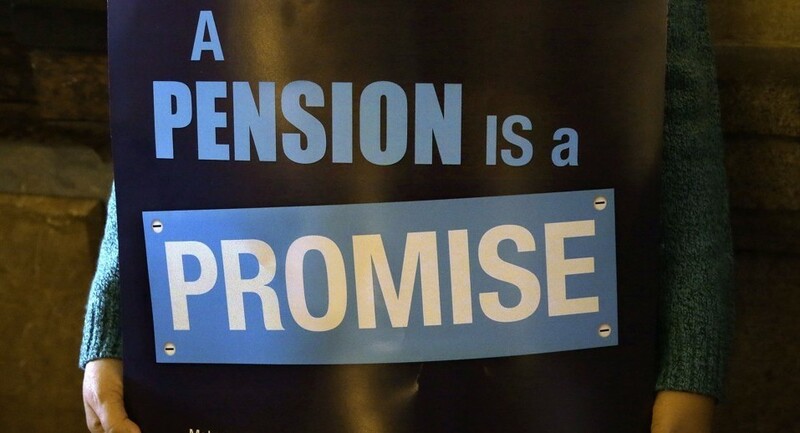 Whether you were an elected or appointed official, a member of the Police or Fire Departments, the DPS, worked at City Hall, or belonged to the 24th District Court if you retired, you were guaranteed and promised a pension, along with other benefits, for the rest of your life and your spouse’s. And now, solely due to P.A. 436, that is in great jeopardy. In 2013, an Emergency Manager (EM) was appointed, by Governor Snyder, to rule, with absolute dictatorial power, over the City of Allen Park. The EM summoned retirees to a meeting, in March of that year, to tell us that unilateral changes to our healthcare benefits were being made because P.A. 436 allowed it. I was at that meeting as were many of you. We offered to work with the EM to help the City overcome its financial burden. The EM flatly turned us down and made it very clear that, rather than work with us to solve the financial woes of the City, none of which we were responsible for or contributed to, these changes were simply going to happen. At one point I heard the EM clearly state, “Maybe we (the City) just won’t pay for your healthcare…try getting some yourself…” Shortly thereafter, the EM began making draconian style slashes to the current employees’ contracts and benefits. While theirs have been restored, thankfully for them, to almost what they were in pre-EM times, ours have not. In fact, ours have been cut several more times. It is becoming ever clearer, to your Board, that the only one true mission the EM had, was to strip away as much of our retiree’s contracts and benefits as possible. Pure and simple. We, as retirees, are what is commonly referred to as “Legacy Costs”. You have probably heard that term thrown around for years but not really thought about what it truly means or refers to. It refers to us, or anyone who is retired, and their employer promised benefits. What it really means is ‘Since we (your former employer) didn’t bother to make proper financial provisions for your retirements, as we should have, we can no longer afford what we promised you, therefore, we are simply going to take it from you.’ Just how far these cuts will go, if we do not challenge them, is unknown. That is why we are making a stand. This is why we need all of you to stand strong with us. This is the only way we can preserve what we worked for during our careers with the City of Allen Park. We are not asking for anything more than we bargained for and agreed upon. A promise is a promise and we are going to make them keep theirs to us.